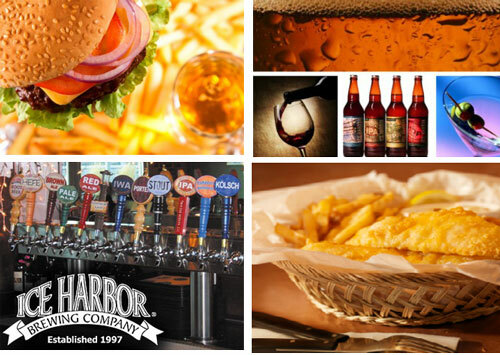 Head over to Spotted Fox and get $20 in food and drinks at Harbor Brewing Company for only $10. This deal is valid at both locations: Ice Harbor Brewery and Pub and Ice Harbor at the Marina. Wide array of menu items including burgers, sandwiches, fish n chips and much more! Full bar with all your favorite spirits, wines and beers! Try some of their locally brewed specialties including Harvest Pale Ale, Barley Wine Style Ale, Columbia Kolsch, Sternwheeler Stout and many more!